Avoid harmful ingredients in conventional baby products while keeping baby smelling sweet with this mix-and-go foaming baby wash recipe. 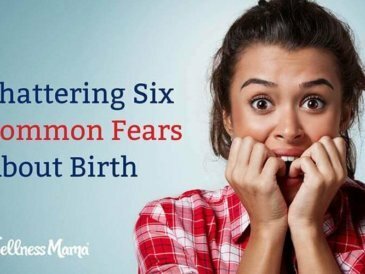 Women have many different pregnancy and childbirth fears, but proper preparation and understanding can go a long way toward reducing them. 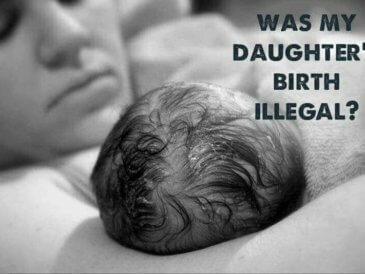 My last birth wasn't a legally supported option in my state. 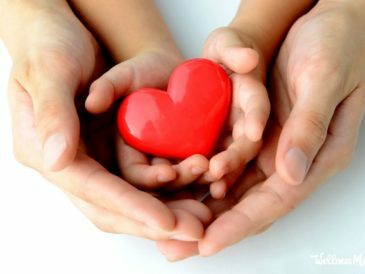 Please help us make home birth legal in my state... here's how to help! 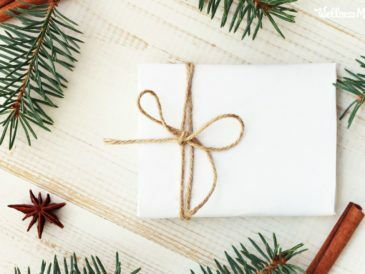 Try these creative ways to be generous that don't cost a lot of money and that can brighten someone's day this time of year (or any time!). 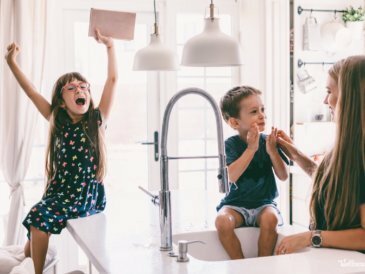 These mommy hacks are tips for moms to save money, save time or avoid hassle. Make foaming hand soap, reuse old socks, whiten teeth naturally & more. Many kids make it to adutlhood without some basic practical skills like budgeting, cleaning, cooking, first aid, swimming and critical thinking. Teething can be a painful experience for babies. 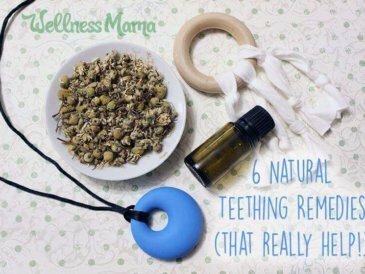 Try these natural teething remedies that actually work: Cold, pressure, chamomile, teething tablets & more. 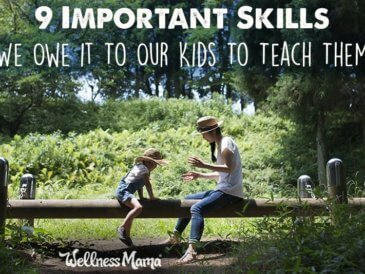 As parents, we have certain responsibilities. This is one of them. 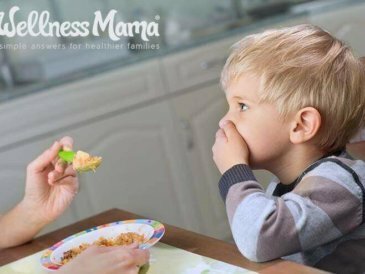 Yet, many of us are failing and raising picky eaters. Let's stop it now. 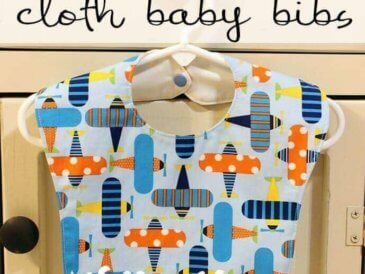 Baby bibs are really simple to make and a great way to use leftover material from other projects or old towels. Use this simple tutorial to make your own! 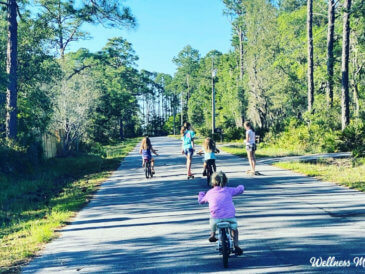 Discover the simple adventure points system to keep kids active, learning, creative and playing all summer while learning math and without screen time! 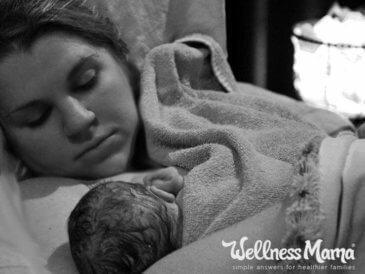 The story of my intense home breech water birth after a month of prodromal labor followed by a fast and intense 3.5 hour labor.